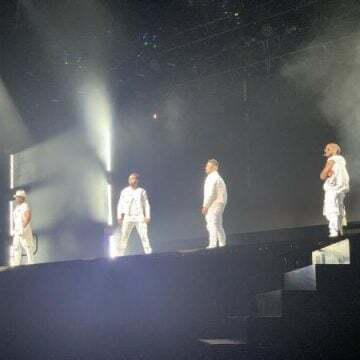 Image courtesy TheO2 via TwitterJay Z made it to his concert at London’s O2 Arena this past Saturday the same way many of the fans who attended the show did — by taking the subway — or the tube, as it’s called in the U.K. city. 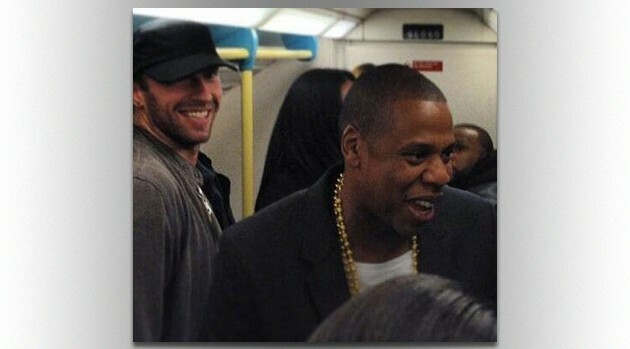 This isn’t the first time Jay Z has used mass transit to get to a show. Last December the hip-hop mogul took the New York subway to his concert at Brooklyn’s Barclays Arena. Jay Z’s expected to perform a second show at London’s O2 Arena on Monday.